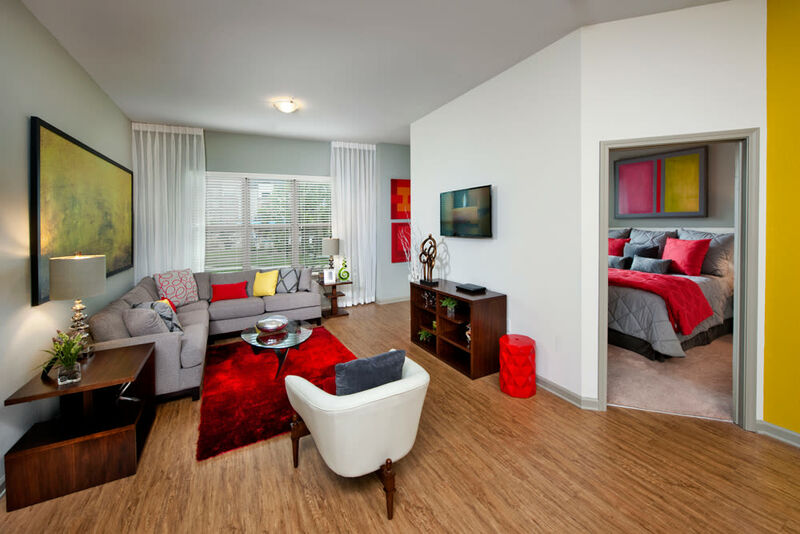 Click through the photo gallery of our 1, 2 & 3 bedroom apartments at Celsius. 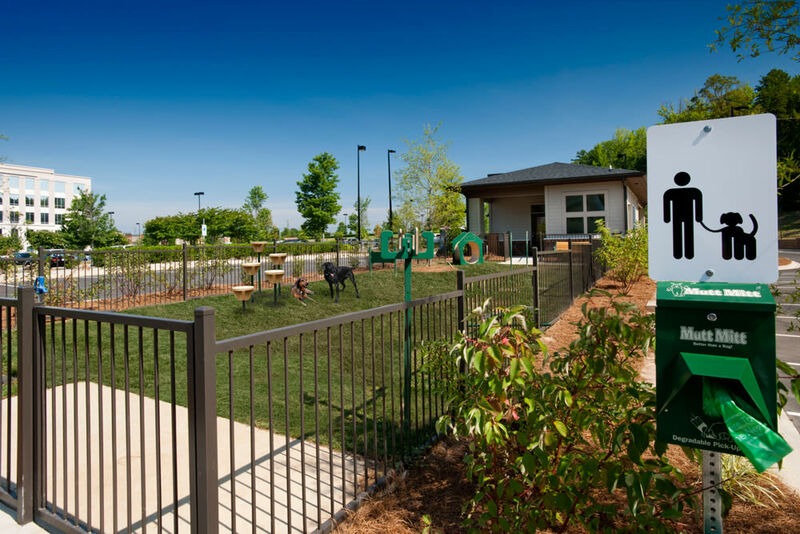 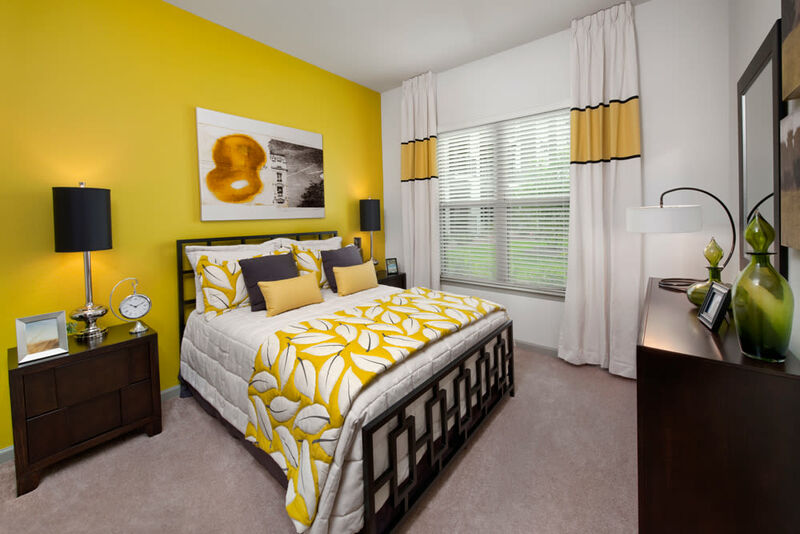 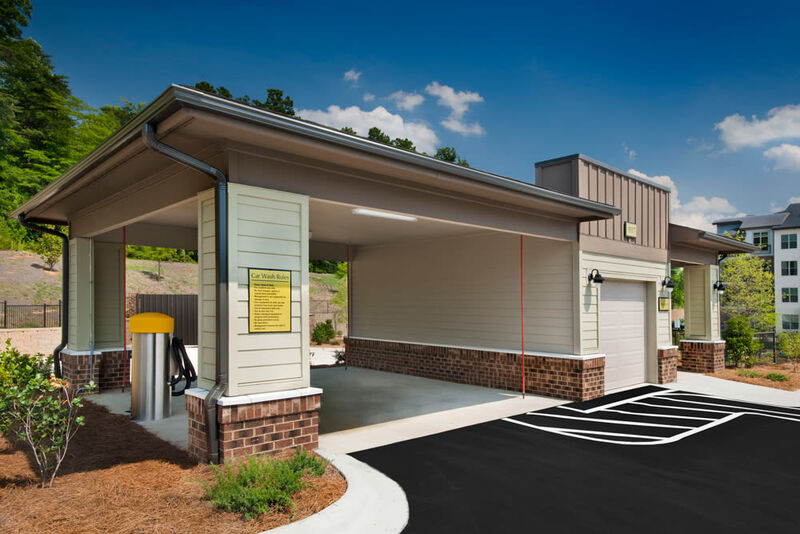 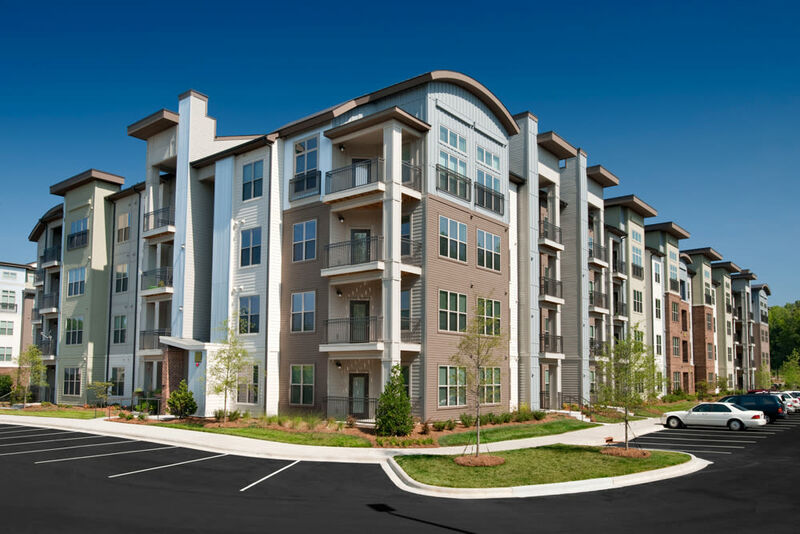 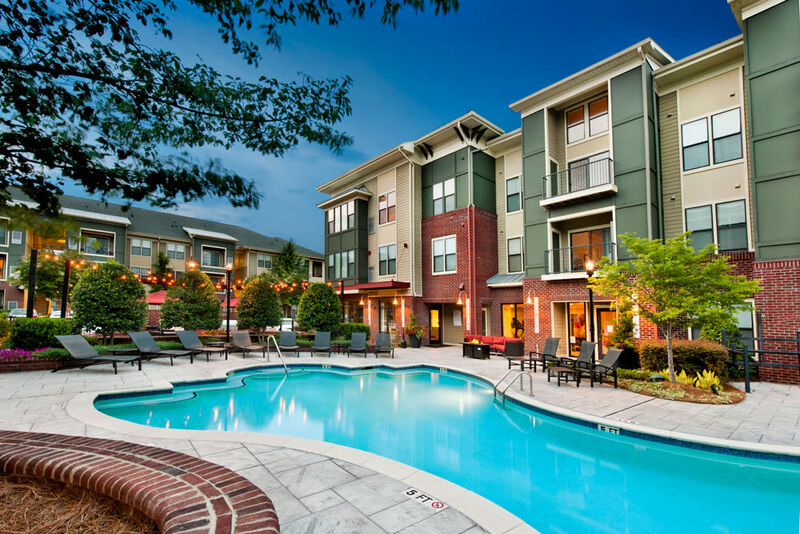 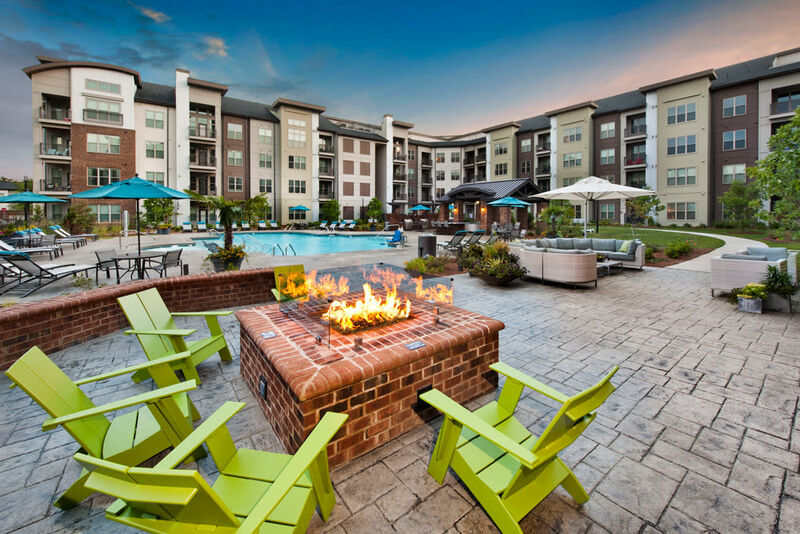 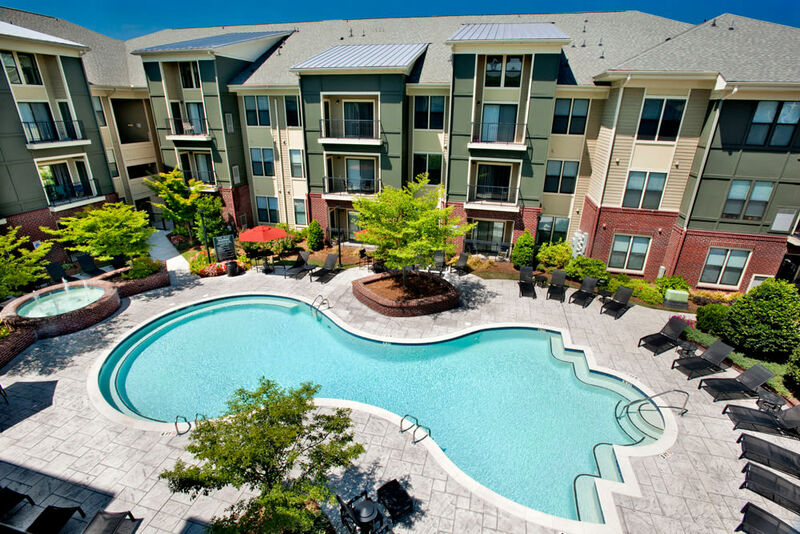 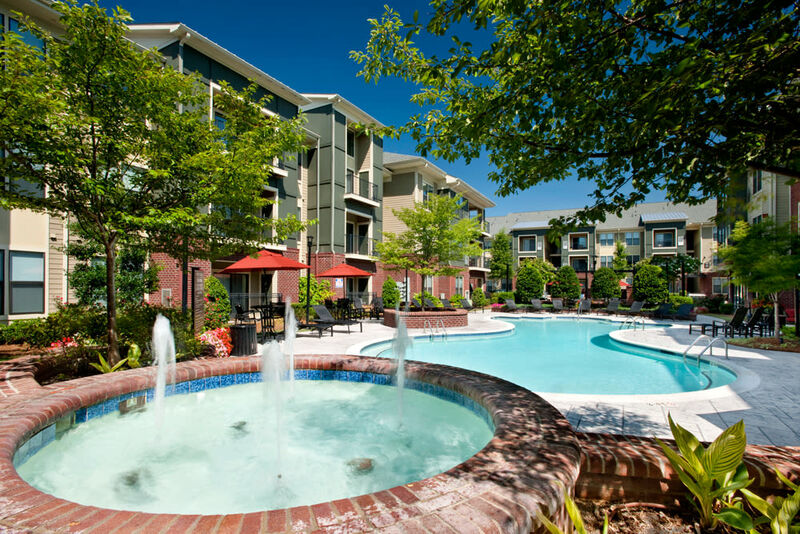 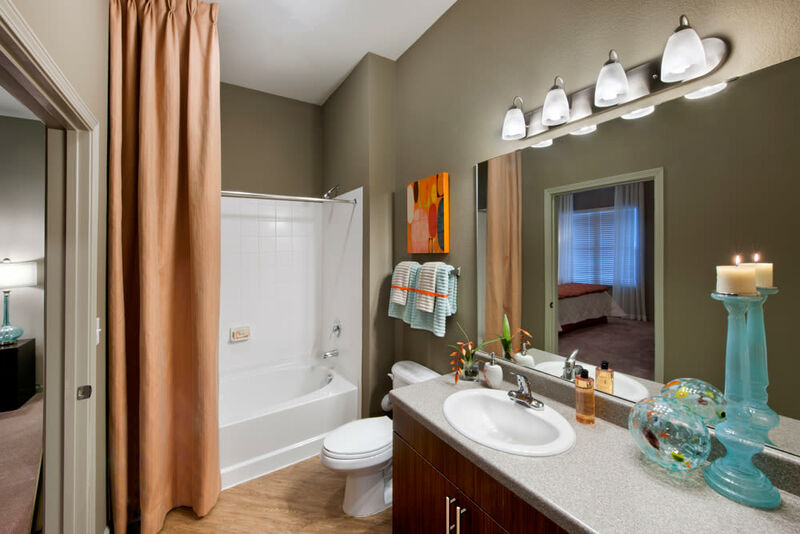 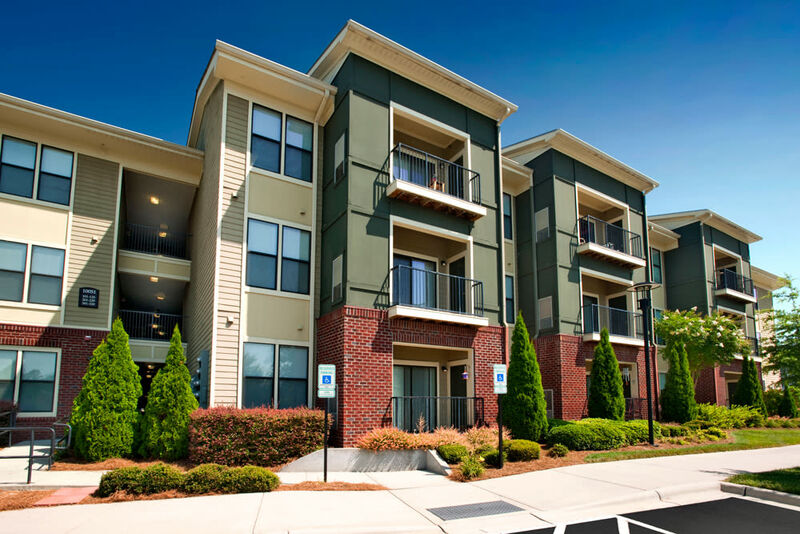 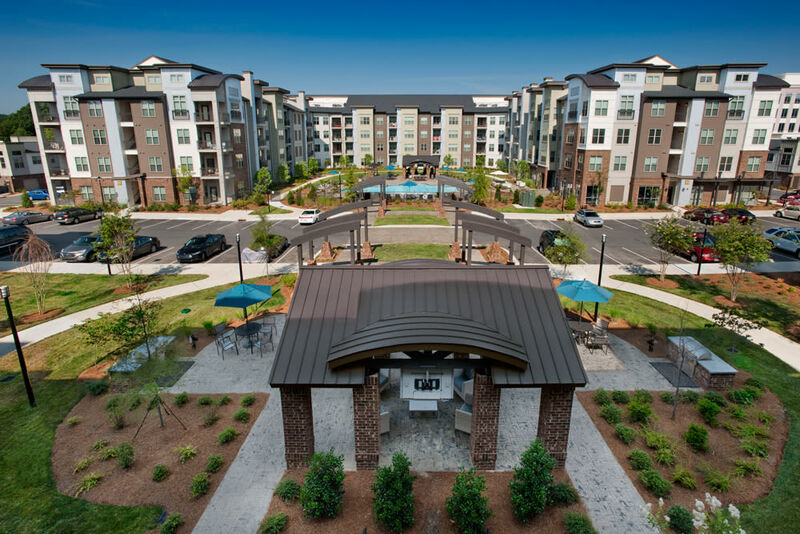 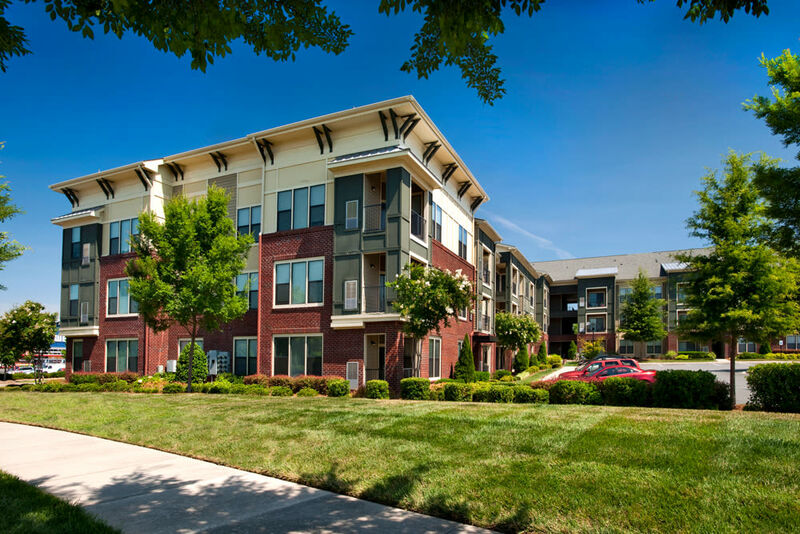 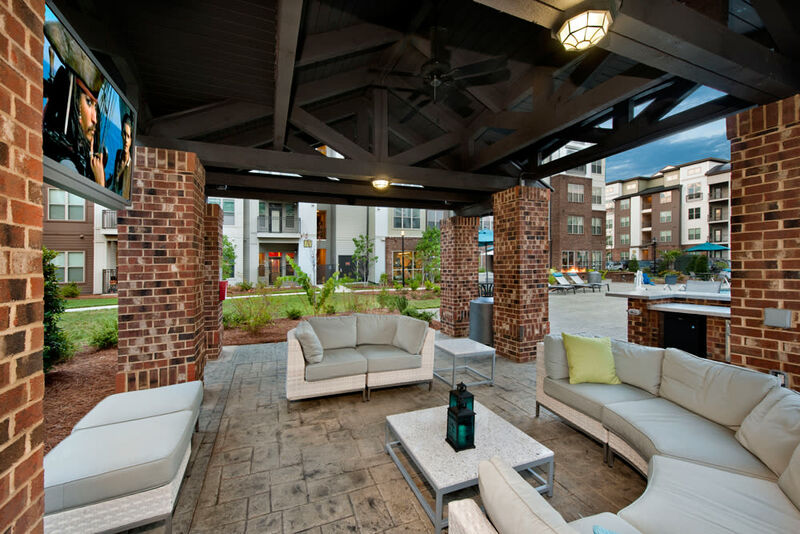 Our homes have been carefully designed to offer you the best of North Charlotte, both inside and out. 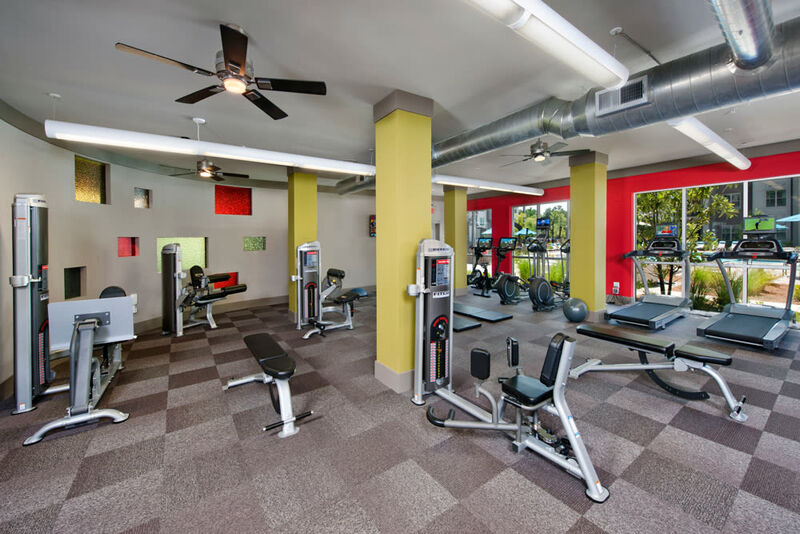 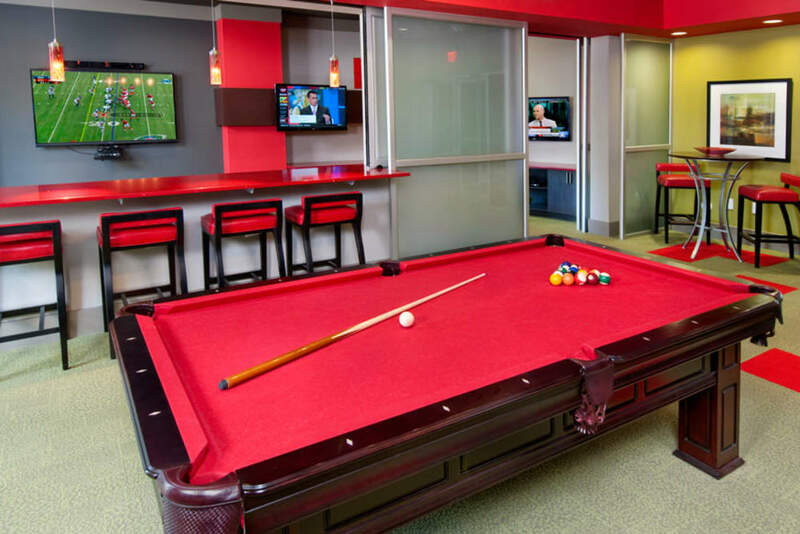 You'll enjoy our multiple swimming pools, fitness centers, and clubhouses, as well as a variety of other features and amenities. 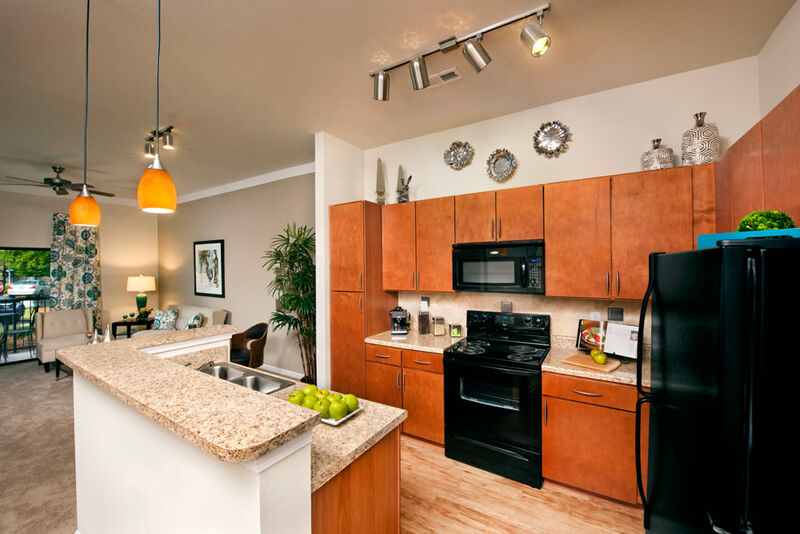 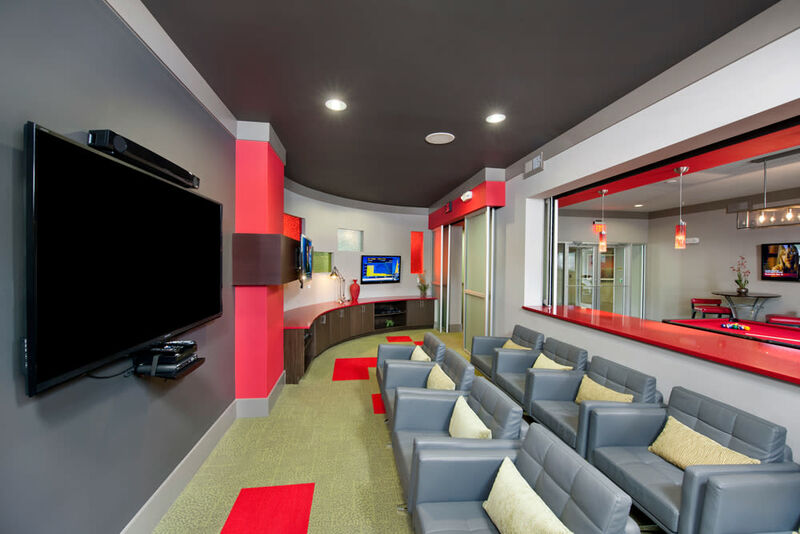 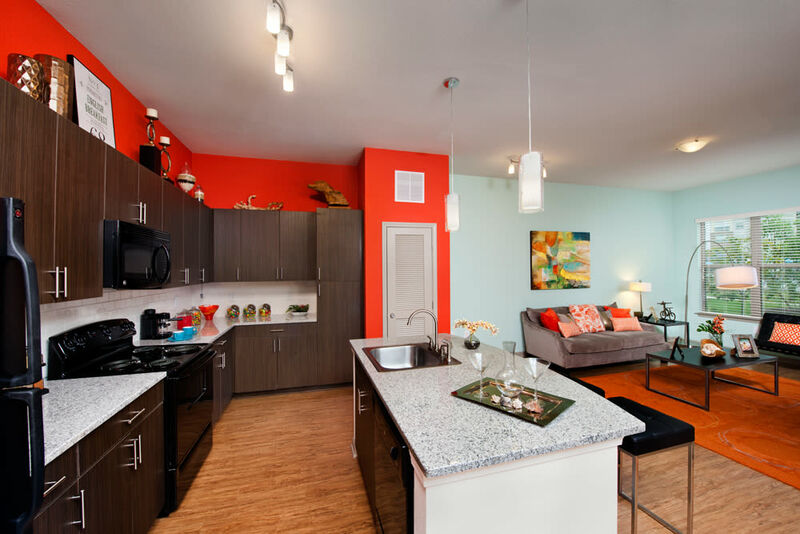 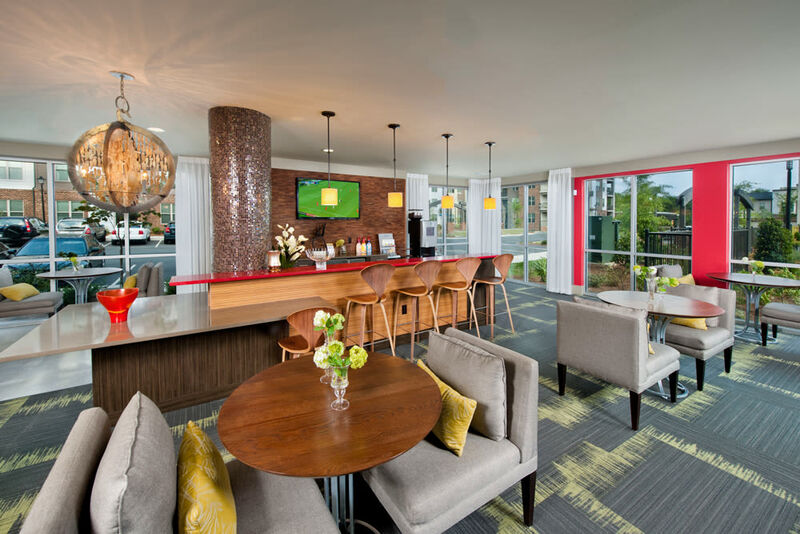 Visit Celsius today to take a no-obligation tour of our community.